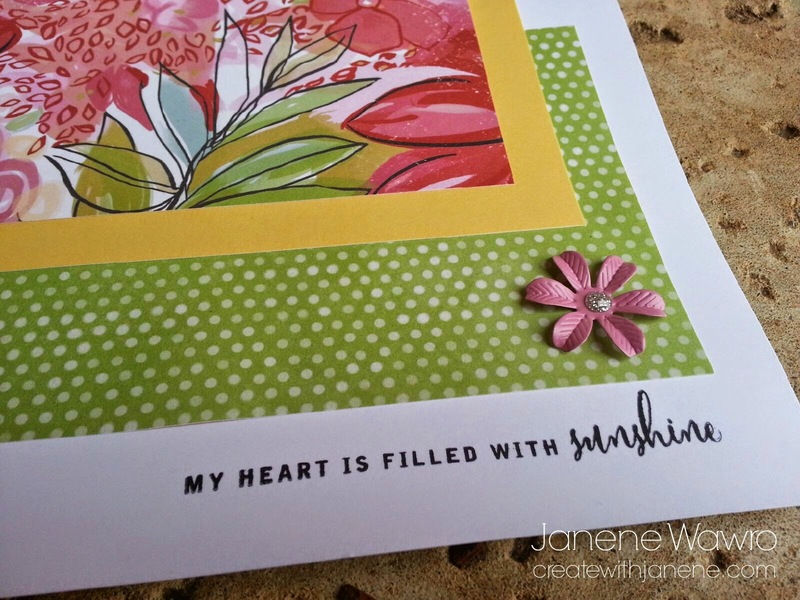 I'm completely in love with Close To My Heart's "Brushed" paper line. Look at all of the super cute, MATCHING products you can get in this theme. 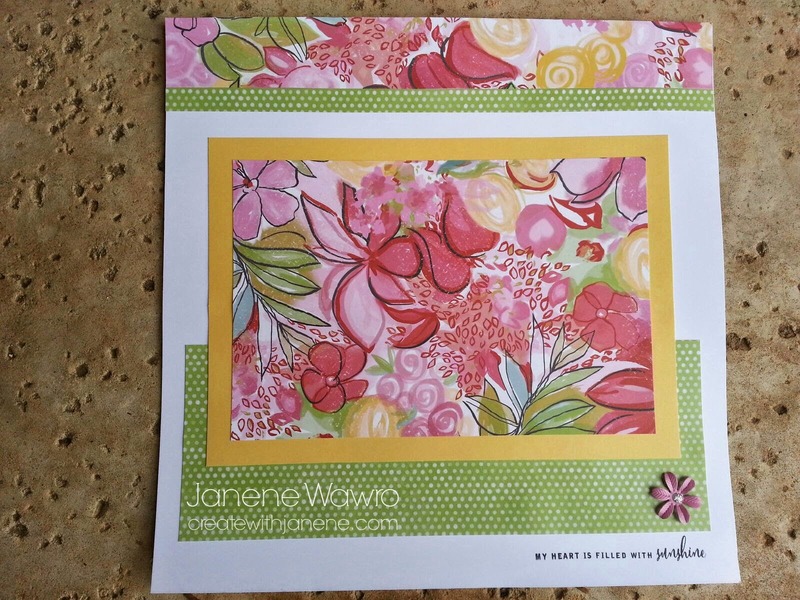 Click each to see them up close - product links are scattered throughout this post so you can find them easily online at my website at www.janene.ctmh.com! Brushed Paper, Brushed Complements, Brushed Assortment, Brushed Scrapbook Workshop Kit. I always teach my class attendees to lay out all of the pieces after cutting so they are comfortable with where they should go BEFORE adhering them permanently. 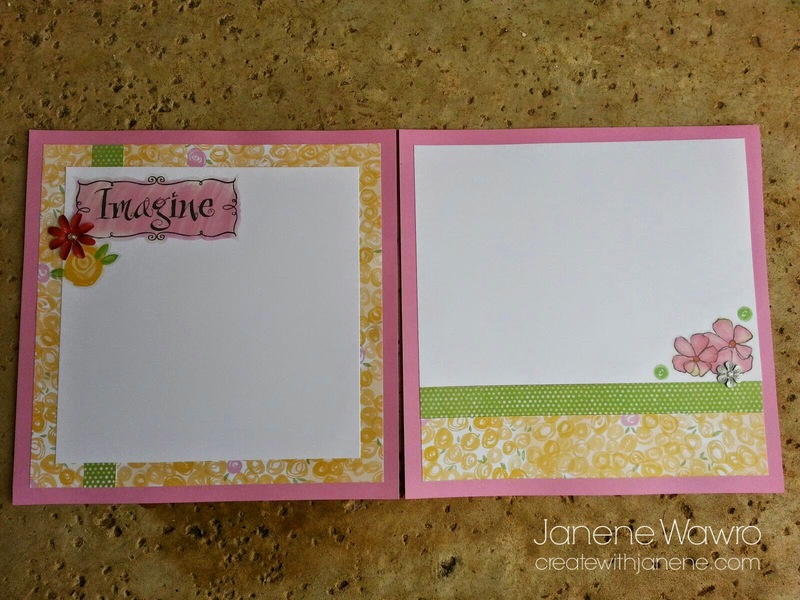 This is the main layout, with no photo mats so that YOU can choose what size and where you want to add your photos and journaling. You'll notice that most of what I create does not include photo mats, as that can often be very limiting to pre-made layout pages. The right layout page has all of the same matching elements from the left page for continuity. 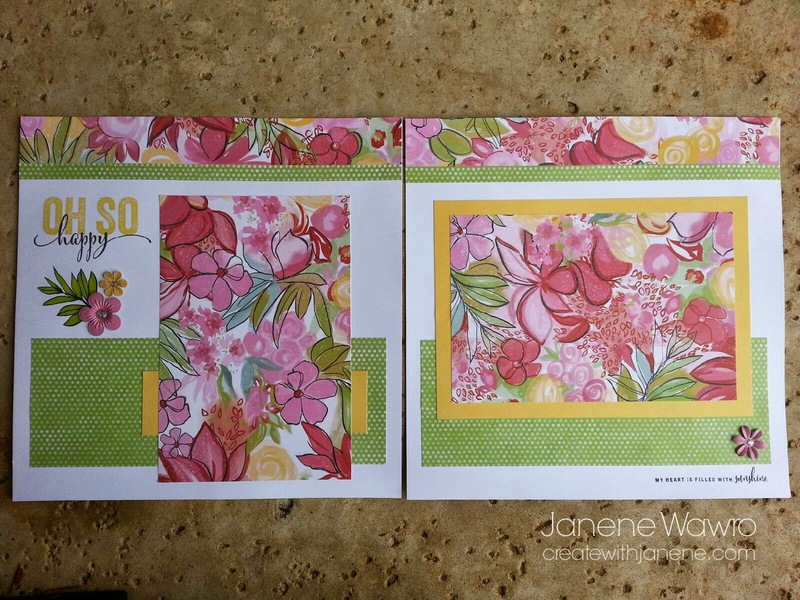 The large center area can house one large photo, two-three smaller photos, journaling, or whatever you'd like. 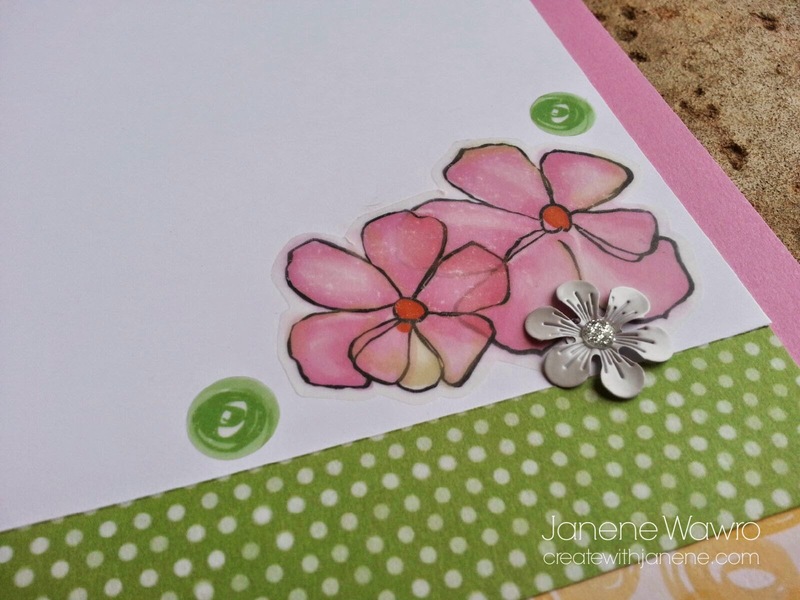 Cute metal flower attached and the sentiment stamped in black ink as well. Closer shot of the title - my favorite part of the layout! After stamping the black leaves and heat-setting (to set the black ink and prevent marker bleeding), I colored in the first layer with the Leaf Green marker and then highlighted it with the darker Sap Green to add shading and depth. The metal flower embellishments are the perfect finishing touch. 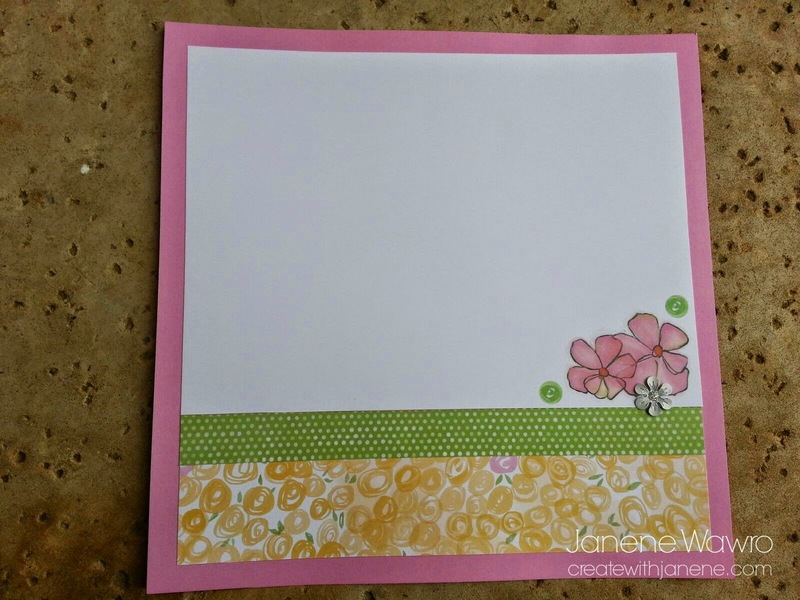 I love the simplicity of the right page corner...bringing in the black stamping to coordinate with the left page, and adding another metal flower. I can't wait to add my pictures! 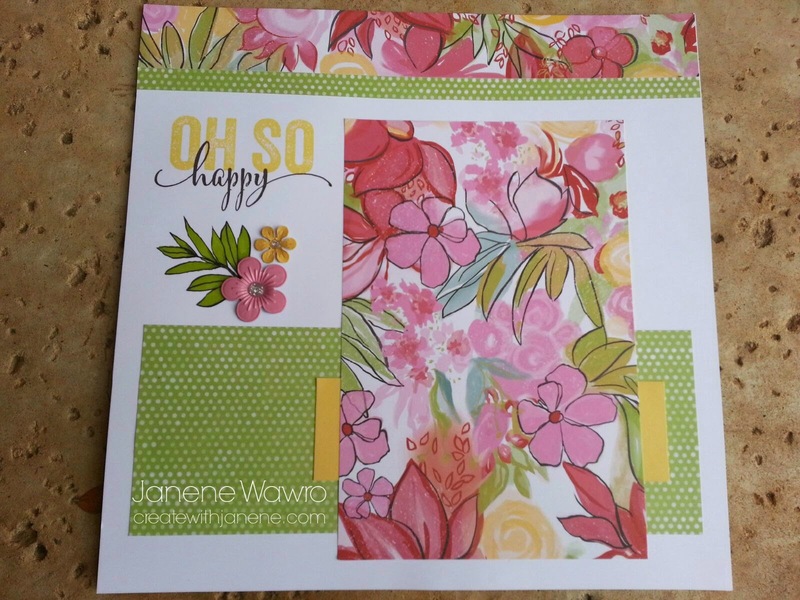 The left layout page is stunning, with the visual focus being the layered Complements and matching metal flower. Just peel and stick all - so easy! I also love that our B&T (background/texture) pattern paper is dual-sided, so you can choose which side you want to use, and get even more use from leftover scrap pieces. 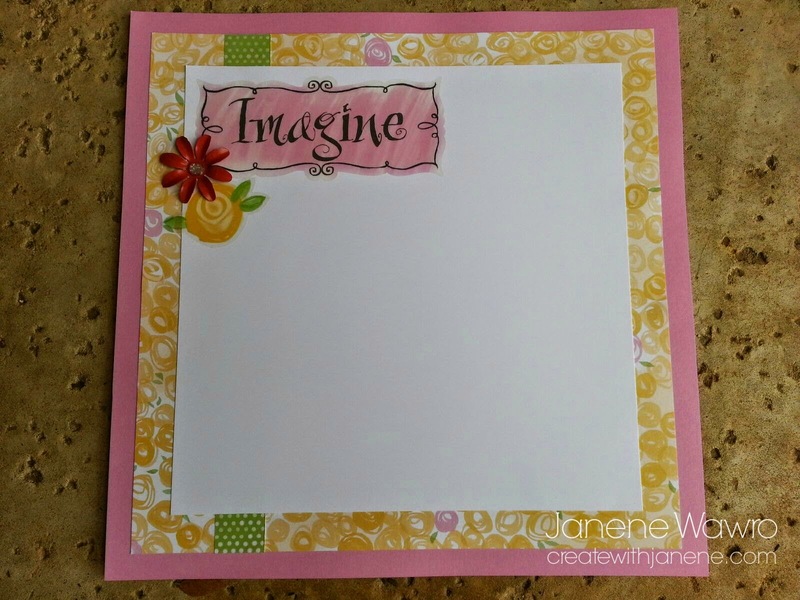 Close-up of the adorable title..."Imagine" and the yellow flower are both from the vellum sticker Complements and the metal flower is from the matching assortment. 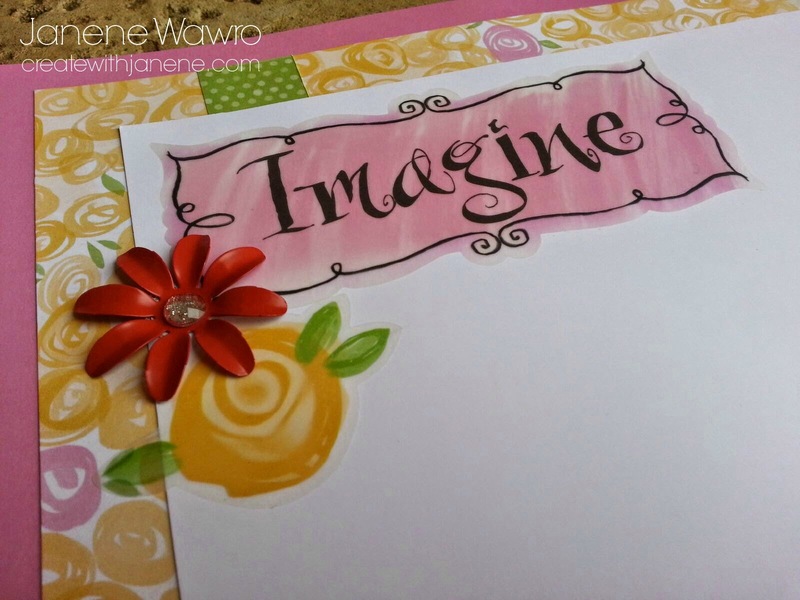 SUCH great visual flow when you combine elements, and when the paper, ink, stickers, and other embellishments all match, it makes creating cute things SO easy. 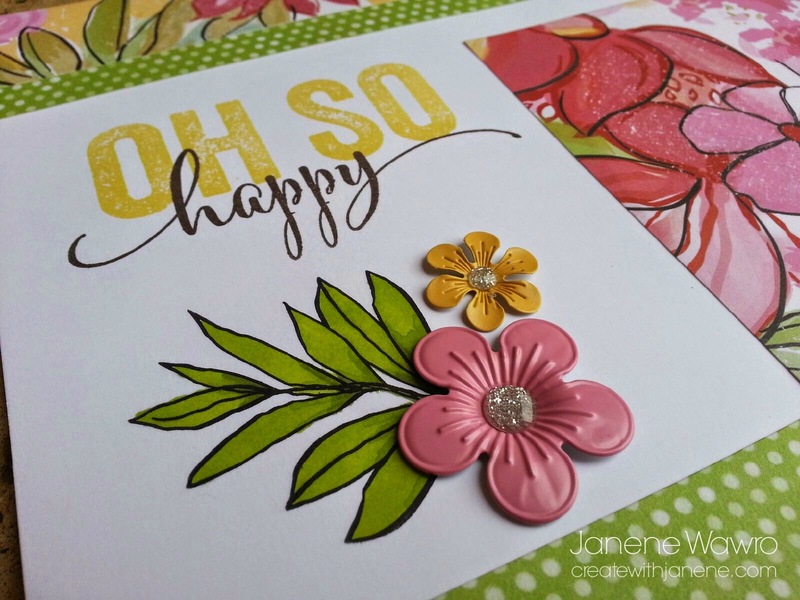 Final close-up of the right layout page accent...the flowers are just one sticker from the Complements package, as well as the small green flowers. Then just peel and stick the white metal flower and you're done. Now...go order and create with these cute matching products while you can!